1895: The building that houses the carousel was built. 1951: The carousel currently on the site was purchased, replacing an 1891 model that had hand-carved wooden horses. 1955: The entire park, including the carousel, was purchased by the Borough of Perkasie for $115,000.The Borough operated all the rides at the park until the early 1960’s when all but the carousel were demolished. 1968: The Perkasie Historical Society began leasing the carousel from Perkasie Borough for $1 per year and has operated the carousel ever since. 1995: The local community organized a major restoration of the historic building after heavy snowfall collapsed the roof. 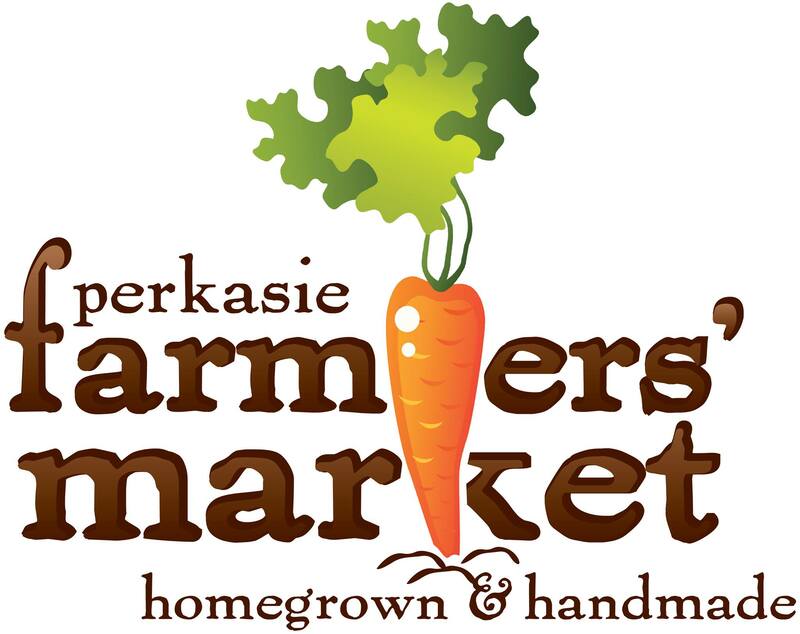 Click this link to find the current schedule for the Perkasie Carousel. Click the link for more information about celebrating your birthday or special day with a party at the Historic Perkasie Carousel! In Bucks County Pennsylvania in 1832 the Covered Bridge was built as a means of transportation. This bridge was one of two covered bridges first built in Bucks County. Unfortunately there were a few disadvantages to using this bridge. It was too narrow to pass through and was not strong enough. To fix this problem they would have had to take it all apart and make an expansion, but they did not want to do that. So in 1958 the covered bridge was moved off of Main Street in Perkasie and put on land at Lenape Park where it can still be found today. Today the bridge is maintained by the Perkasie Historical Society along with other volunteers. Over the past few years Perkasie Historical Society has raised money to maintain this fascinating bridge. The bridge is now used as one of Perkasie’s historical sites and a romantic wedding location. This bridge is truly enjoyed by Perkasie and all of the surrounding boroughs and townships. 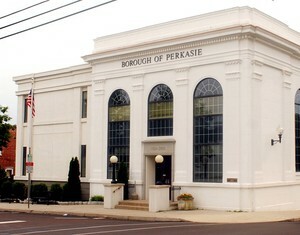 Perkasie Borough residents take great pride in this historical site.